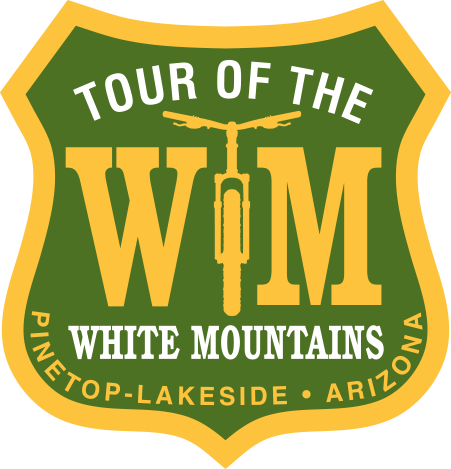 12p – 9:45p Four Peaks Brewing Co. Beer Garden Opens on Cortez St.
7:30a 40 Grand Backcountry Ride: Main St.
8:30a 30 Grand Backcountry Ride: Main St.
12p Stop by the Maxxis Tent for a chance to win a free tire! 1p – 9:45p Four Peaks Brewing Co. Beer Garden Opens on Goodwin St.
10a – 2p Four Peaks Brewing Co. Beer Garden Opens on Goodwin St. 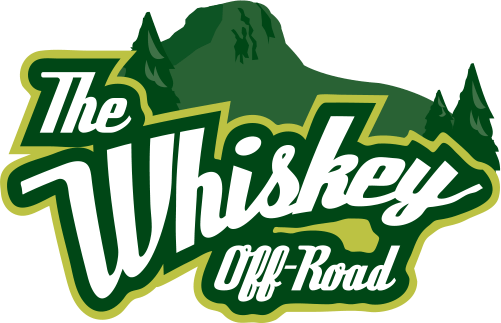 The Grand Pass is a list of riders who have finished within their distance, within the last two years of the Off-Road Series and Tour of the White Mountains. This is not based on category or gender, but based on distance. These riders will be placed in the front corral of the first wave. The Grand Pass list will be available in the spring. In the interest of optimizing your ride experience, distances with 500+ participants will be broken into wave starts. This enhances rider safety while decreasing potential impact to the trails. Ride times are based on when the rider crosses the start line and finish line. 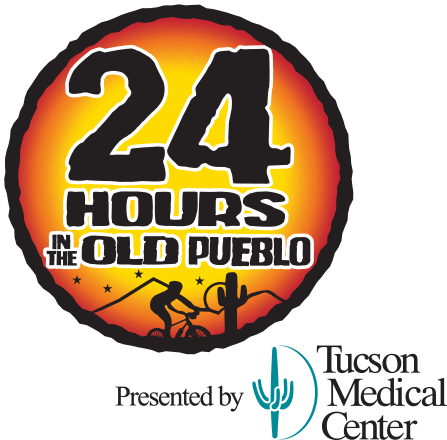 Packet Pickup: Friday, 12p – 9p, Registration Tent, Main St.
Rider must present a government issued ID to receive a packet. If you are not able to pickup your packet, a friend or family member can with a copy (photo on your phone is fine) of your ID. 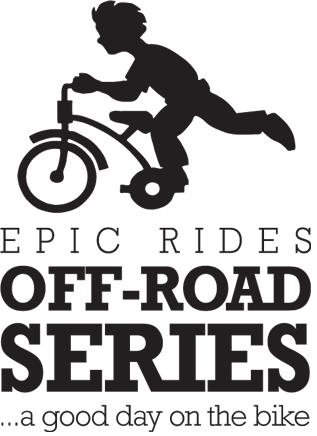 Mandatory Pre-Ride Meeting: Friday, 8p, Underneath Start Line on Main St. This meeting is when Epic Rides briefs the group on important course & event updates/changes for the following day’s activities. In essence, this is a safety meeting. So you’re ready to do some cheering and support riders when they need it most? Great, choose either of the three locations below to do some hooting and hollering while supporting friends, family and random riders. Just remember to be respectful of Colorado’s public lands managed by the Bureau of Land Management and volunteers in the area that are helping with crowd control. And, don’t forget your cowbell! 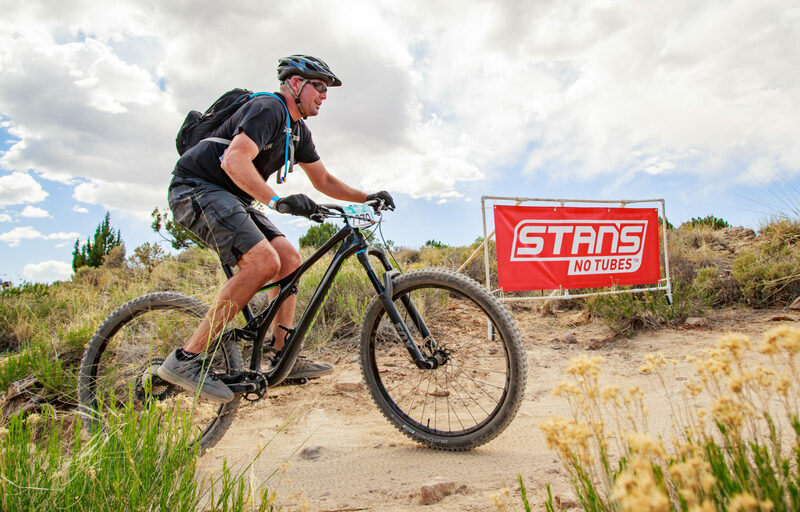 Location 1: Lunch Loops Trailhead…Please plan to park and hang out while cheering on riders as they drop into the first section of dirt early in the day OR descend Kurt’s Down trail late in the day just before they re-enter the pavement. Spectators are welcome to hike the other trails in the area, ride kids specific trails nearby and enjoy the jump park! Riders first pass by this location will begin passing through this section at 2:20p on Friday, 7:45a on Saturday & 8:45a on Sunday. Riders second pass by this location will begin at 3:20p on Friday, 10:30a on Saturday & 11:15a on Sunday. Location 2: Little Park Trailhead is located up Little Park Rd, in addition to being the location of the first and last aid station all three days for participants, “LP TH” is nearly the center of the course and packed with riders passing through during the majority of the day. Riders will begin passing through this section at 2:45p on Friday, 8:15a on Saturday & 9:30a on Sunday. Note: Remember this location is both a parking area and an aid station location, please drive cautiously and be prepared to yield to cyclists. 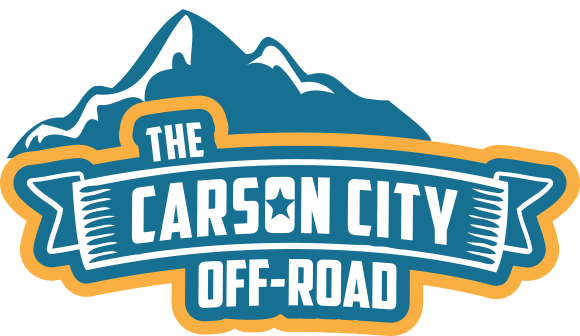 Location 3: Bangs Canyon staging area is located all the way up Little Park Rd. past LP TH and offers the massive panoramic views Grand Junction is most known for. In addition to big views, riders approaching this section of the course will have just finished ascending a 1-mile steep slab of slick rock. For the spectator, this is a prime opportunity to observe suffering at it’s finest while lending a cheer or two to keep riders going strong! Riders will begin passing through this section at 10a on Saturday & 10:30a on Sunday. Spectators note: Please remember to be a good steward of the land when venturing into nature. Grand Junction’s public lands offer big views and unique cryptobiotic soil…please stay on the trail at all times. And remember, pack out what you pack in. Thank you!